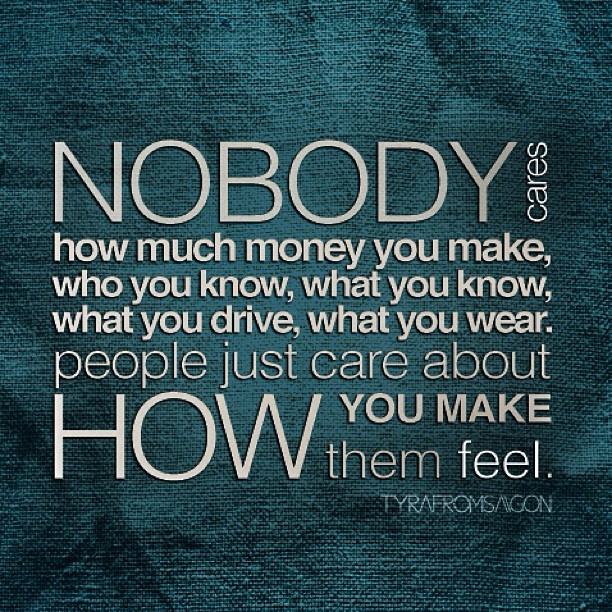 How do you make people feel? It’s never too late to change. Thanks to Tyra for the quote and artwork.